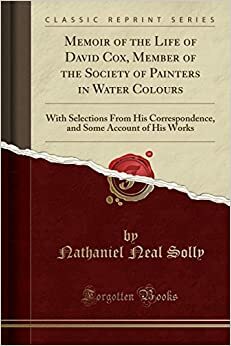 to get instant updates about 'Memoir Of The Life Of David Cox Member Of The Society Of Painters In Water Colours With Selections F' on your MyPage. Meet other similar minded people. Its Free!